Just had our driveway,garden paths and patio completed by Sam and his team. Looks stunning, and very competitive on price. Sams team work like a well oiled machine, and are an extremely hard working and nice bunch of blokes. They left everything immaculate and even washed down bushes in the garden. I'm chuffed to bits with my new pressed concrete path. Sam and his team really did a fantastic professional job with minimal disruption and left everywhere in immaculate condition - I would definitely recommend Cedarscape. Thank you Sam & team. 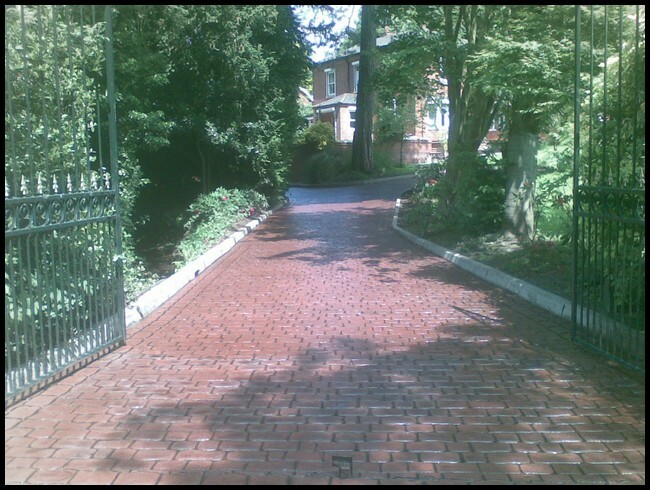 Great job on our drive - very professional & efficient job. Just had my Drive done and we are very pleased with the Results. 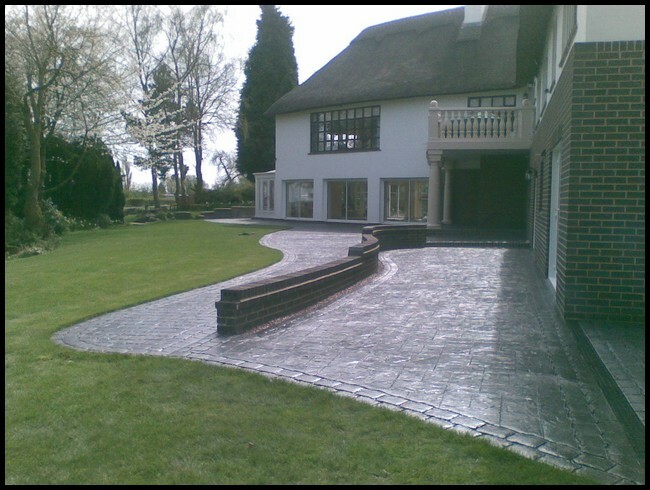 Sam and his team were very professional from quoting to completion of the job. We couldn't believe how hard working they were and thorough throughout. The cleaning process was great too. All in all have no problems recommending this company to anybody out there looking to having the drive done. Sam and his team did a fantastic job with great attention to detail, they were very hard working and everywhere was spotless after they had finished.We would highly recommend cederscape. A big thank you to Sam and his team for the fantastic new drive. The finished result has exceeded my expectations. I was impressed by the attention detail when cleaning the area including the road. We couldn't be more impressed with the work Sam and his team have done on our drive. The drive looks better than we could ever have imagined and has given our whole house the face-lift we were hoping for! The lads never stopped working, with attention to detail every step of the way. Highly recommended! !